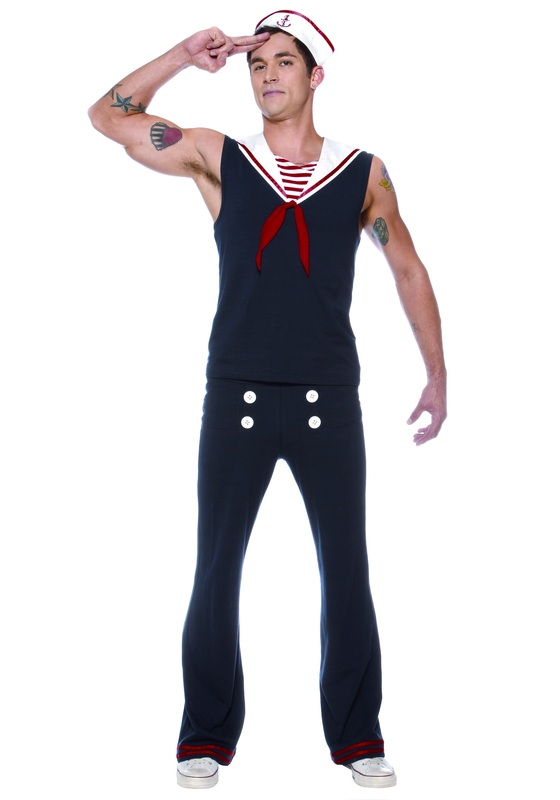 You’ll be ready to hit the deck in this Mens Deckhand Sailor Costume. This traditional costume makes a great sailor couples costume idea. 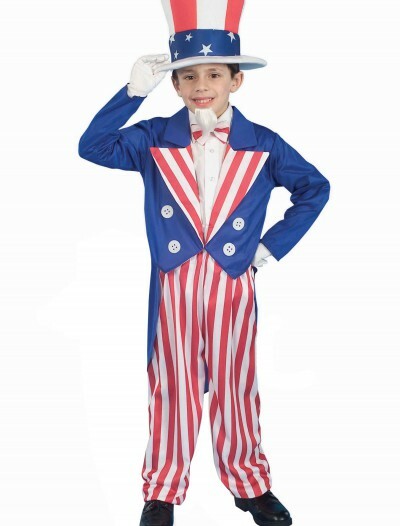 SKU: 503361991 Categories: Adult Halloween Costumes, Halloween Costume Ideas, Men's Halloween Costumes, Men's Uniform Costumes, Sailor Costumes, Uniform Costumes. At ease sailor! We’re hear to relax and party, not swap the deck. 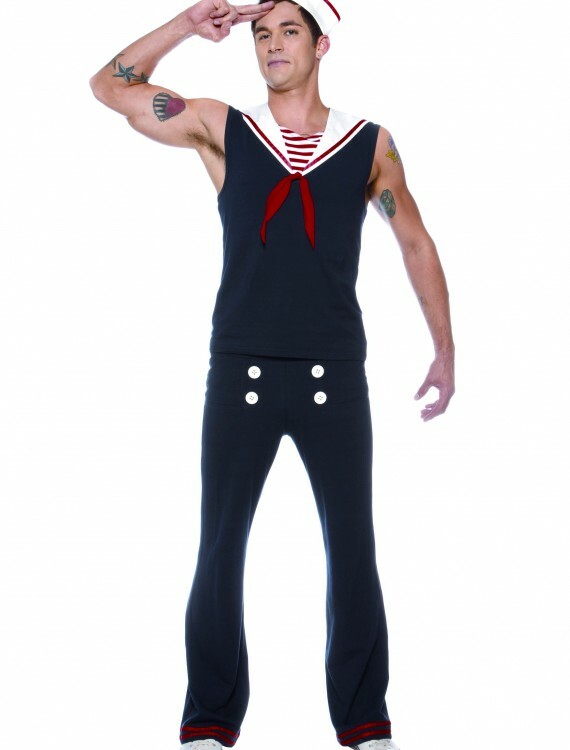 Prove that sea-men really know how to wet their whistles with this Mens Deckhand Sailor Costume.